Sam RockWell wearing vintage tie via TTV. Jake Gyllenhaal wearing vintage tie via TTV. "Neutral State" Muse Magazine styled by Elissa Santisi using TTV. Allison Fry wearing embroidered cherry dress via TTV. Times Review - Krysten Massa interviews Elizabeth Sweigart of TTV. 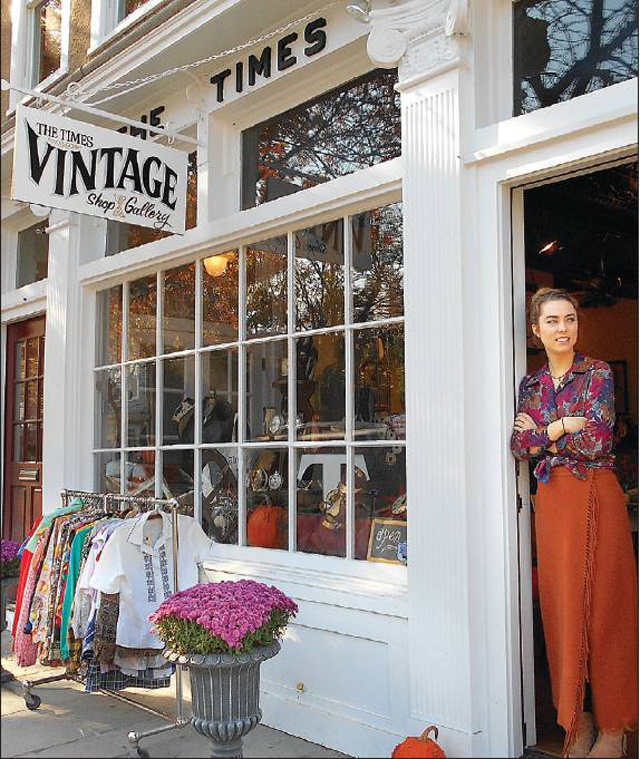 "What's old is new at Greenport's The Times Vintage" by Cyndi Murray for Northforker. 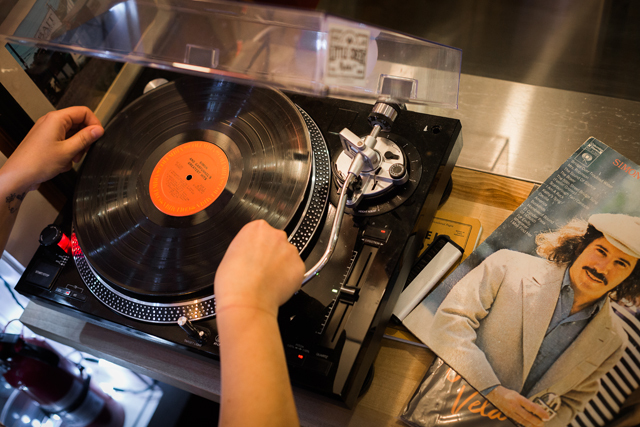 "Showin' Off" by Manhattan Film Institute featuring wardrobe & props via The Times Vintage. 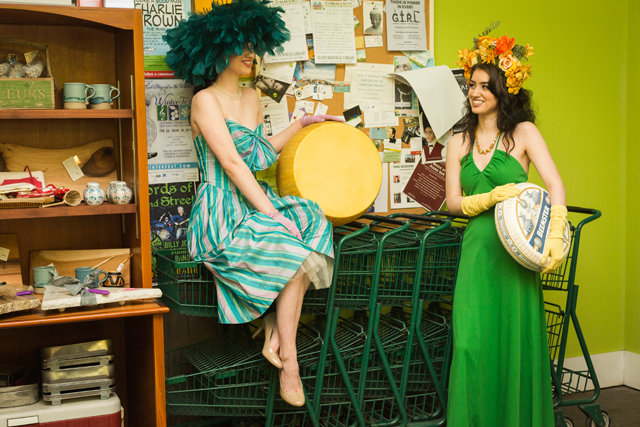 "Illusion of Time" by Rania Mesiskli featuring costumes by The Times Vintage. "Wind of Change" by Rania Mesiskli - vintage TV & Western ensembles via TTV.